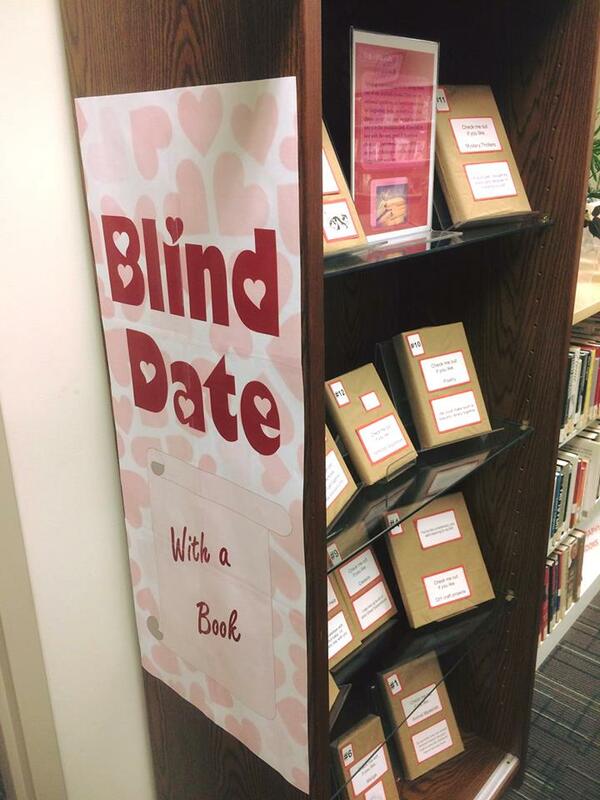 This February, spice up your reading life by coming into the Library and taking home one of our available books. There are no awkward questions, no forced conversation, no judgmental looks, no need to call. 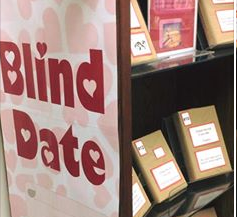 Just choose one of your possible matches, blind date style, and take it to the circulation desk. If you fall in love with the story, great! If there is no chemistry, just return the book and there are no hard feelings or need to explain why things didn’t work out.